Miami’s incredible, sunny climate and outdoor, social lifestyle create a foundation for the fundamental presence of retail shopping centers and malls in the region. In fact, out of the Top-10 Shopping Destinations in the USA, Miami and Palm Beach are both featured, making Florida the only state with 2 locations on the list. This is just one of the many factors that makes Florida a solid market for commercial real estate. More specifically, Miami also possesses the 2nd Largest shopping center in the country, The Aventura Mall. The Aventura Mall contains 300 stores and 2.7 million square feet of retail floor space. To put this into perspective, it is even bigger than the world famous Mall of America in Minneapolis, Minnesota by a couple hundred thousand square feet. 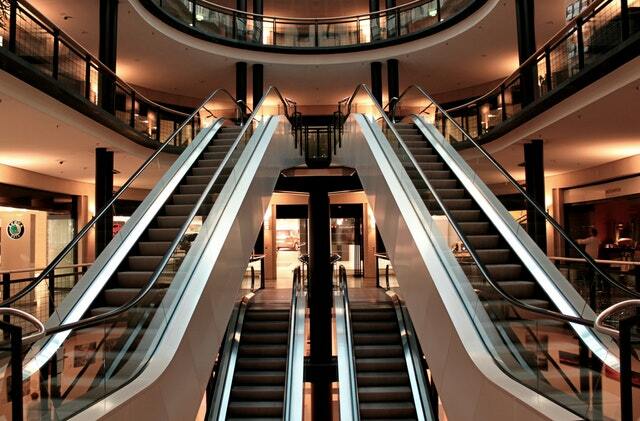 The thriving shopping centers are ultimately fueled by people spending money and generating circulation. 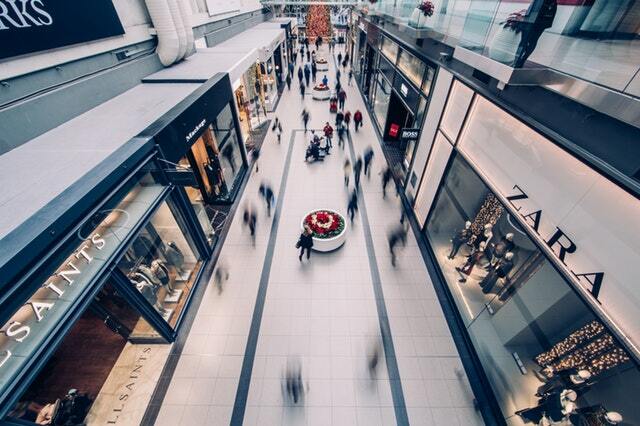 According to a recent Cushman & Wakefield report focusing on Florida’s population, retail spending is growing statewide with a forecasted increase of over 20% from 2014-2018. Concurrently, Miami’s retail spending has risen around 29% in the same period from $44.1 billion to $56.8 billion. This increase in spending is in large part due to Miami’s population growth. In 1896 there were only 1,000 residents, and now there are nearly 2.9 million residents. This perpetual increase of residents is the reason for its nickname, The Magic City. 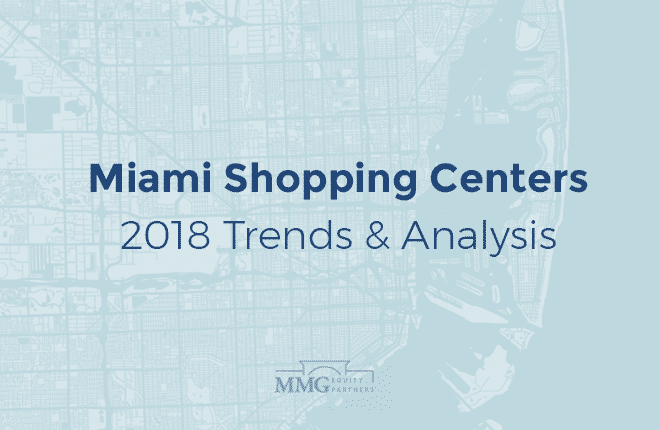 To further illustrate this bourgeoning retail market, we break down some of the fundamental highlights regarding Miami’s shopping centers, including: average vacancy & rental rates, average sales price, CAP rates, top shopping centers, and retail construction projects. 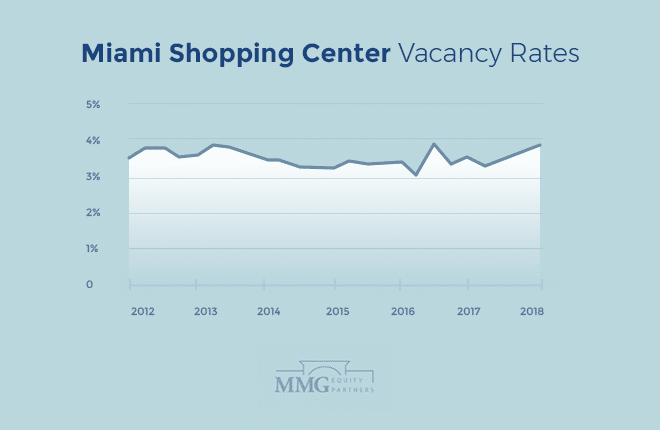 General retail vacancy rates in Miami have been steadily hovering around 3.5% since 2012, and are projected to stay in the same range (under 4%) through 2021. 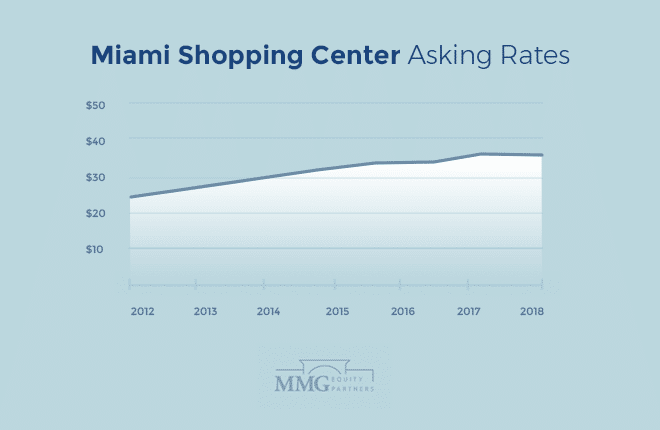 During this time vacancy rates for malls in Miami have risen to just under 4% since 2012, where they were at 2.5% and even dipped below 2% from 2014 to 2016. These figures demonstrate that there is a consistent demand for retail space in the metropolitan area. Asking rates in Miami have fallen from 4% in terms of rent growth year-over-year since 2012 to around 2.5% for both general retail and malls. This relative drop is in contrast to the fact that there was a tremendous spike in 2014: 10% for malls and nearly 8% for retail space. The demand for retail space in the area is consistent despite the fact that rental asking rates per square foot have been steadily rising from ~$28 in 2012 to ~$35 currently for general retail (shown in the graph above). Mall space also increased from ~$45 in 2012 to ~$60 presently. The same trend is witnessed in terms of sales price per square foot. In 2012, the average sales price was around $250/ sq ft. Now, the average sales price is a bit under to $450/ sq ft, representing an 80% increase. These prices are expected to continue rising, although at a steadier rate through 2021 with a projected price of just over $450/ sq ft. The biggest increase in sales price occurred between 2014 and 2016, where prices increased 50% (from ~$275 to ~$415/ sq ft). CAP rates in Miami for malls have dropped from 5.9% in 2012 to 4.9% presently. The lowest CAP rate occurred between 2016-2017 at 4.8%. 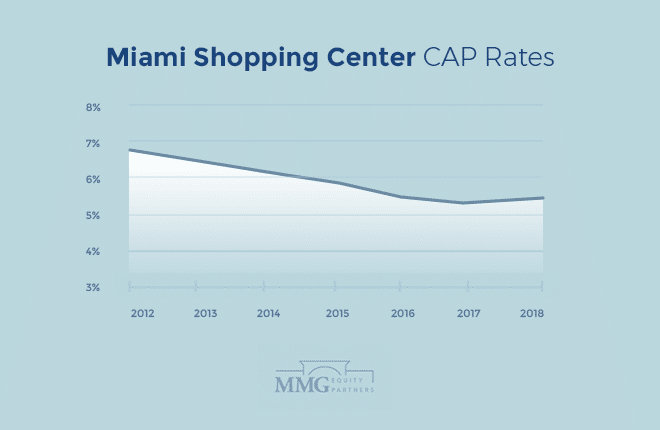 Similarly, CAP rates in the overall Miami market have lowered from 6.9% in 2012 to 5.5% in 2018 (shown in the graph above). The lowest CAP rate in the overall retail market was last year at 5.4%. These factors contribute to why Miami is nationally a Top-5 performer compared to other metropolitan areas on a yearly basis. It is projected to stay positive in terms of vacancy rates, asking rents, and sales prices for the foreseeable future, forecasted for the coming years through 2021. The shopping centers listed above are those that are confined spaces with defined square footage. There are some major retail areas / districts in Miami that are necessary to mention as well, such as: Cocowalk, The Design District, Miracle Mile, and Lincoln Road. New construction projects in Miami are constantly underway, with 55 currently in progress. They are adding to the diverse options that people have for visiting and shopping purposes as residents and tourists in the area. 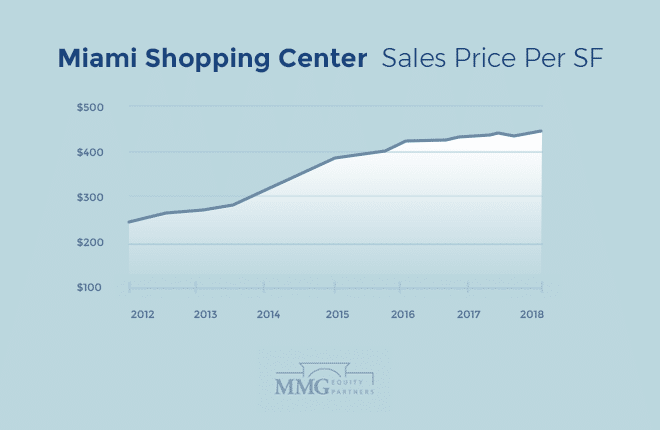 All graphs are shown with statistics for General Retail in Miami, Florida.